As an increasing part of the world becomes digital, it stands to reason that our currency will soon follow suit. While systems of digital exchange have been attempted in the past, Bitcoin is the first method to truly take hold and become recognized. 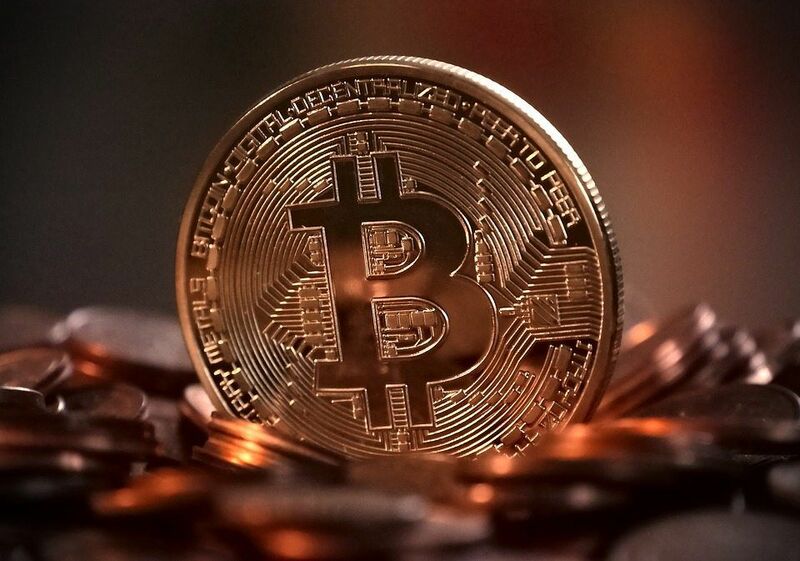 Bitcoin has been around since late-2008 and was created by Satoshi Nakamoto — which is presumed to be a pseudonym for an unnamed programmer or group of programmers. It was designed to simplify transactions and to exist without any centralized regulation. In order to personally obtain Bitcoins, you must set up a digital wallet stored on the hard drive of your computer, which acts much like a bank account from which you can access or spend your Bitcoins. There are many questions surrounding Bitcoin that have prevented the currency from stabilizing or truly catching on with big-name companies and the general public. I think the main issue people have with the system is a lack of basic knowledge and therefore trust in this upstart currency. Nobody I know treats their money with a lax attitude and is willing to part from the tried-and-true American dollar for the sake of digitalization; they have to be convinced. But many Americans take for granted that the mechanisms in place for regulating currency and business transactions have the nation’s best interests in mind, and are necessary. An immediate good Bitcoin can provide is taking power away from centralized banks and the “Federal” Reserve. As the Fed continues to print money backed by nothing, their profits ($100 billion in 2016!) are prioritized over the everyday citizen, with debt continuing to mount. With Bitcoin, there are either no fees or very low fees associated with payments, which go toward processing the transactions. And after the transactions are completed, anyone can verify them on the Bitcoin block chain, which displays all Bitcoin transactions for the public to see. Anyone can check it out on blockchain.info. While your wallet address is visible, no other personal information can be seen, which protects against identity theft. This process was instituted and encrypted to prevent the system from being tampered with or doctored. In other words, it can’t be manipulated by hackers, the government, or otherwise. As the technology has been created and continually improved for people around the world to conduct transactions with each other, the need for banks is diminishing. A global currency like Bitcoin enables regular people to buy and sell items anytime, anywhere, without factoring in currency conversions or bank hours and holidays. The way any currency works is that the only value it holds is what we as people assign to it. A digital currency with no centralized regulation may have inhibited Bitcoin from maintaining stable worth, but it’s these upsides that are precisely why Bitcoin should be adopted by the average person. If more and more people were educated on Bitcoin, it would alleviate some of the swings and make them negligible in time. But there needs to be a concerted effort on the part of businesses and consumers (and likely government backing) to push Bitcoin into the mainstream and increase the basic knowledge of the currency. As it stands, Bitcoin, while much more volatile in the past, is still fluctuating substantially. There is a finite amount of Bitcoin in existence, and the demand has been on the rise for some time. In a very basic sense, more Bitcoin will become available as more transactions are completed, but the system is designed to max out after a certain amount of time. Bitcoin is still being developed, and like any young currency system, will need time to be fine-tuned to reach its full potential. But that is a potential I believe will mesh with a digital world. I understand the difficulties with getting a project like this into the air. But what I will always stand by is freedom when it comes to your money. With no centralization, you are truly in control.